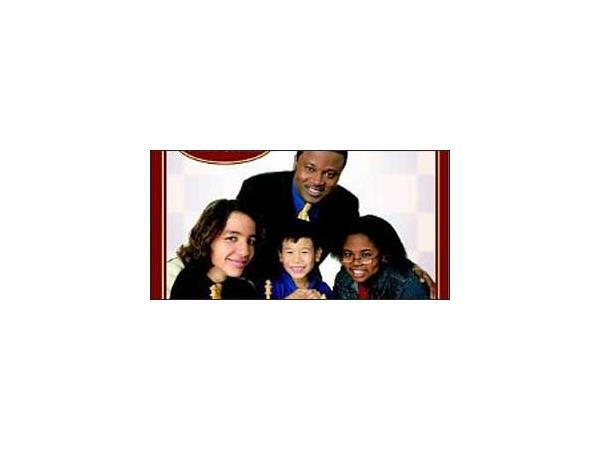 If you liked this show, you should follow The World of Ideas. 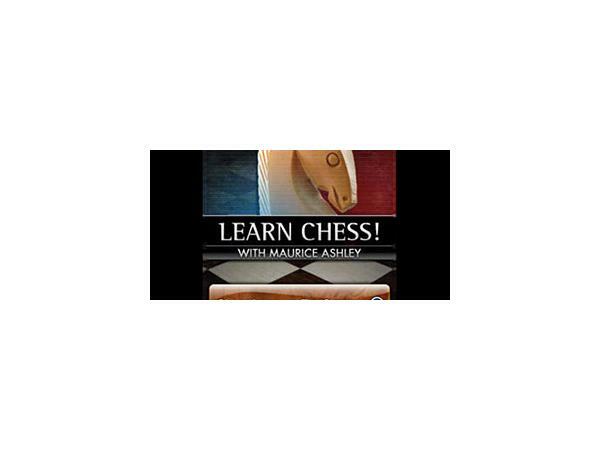 On this episode, after reviewing some of the great and dangerous ideas of the week, host Kasaun Henry interviews Maurice Ashley, International Grandmaster of Chess. 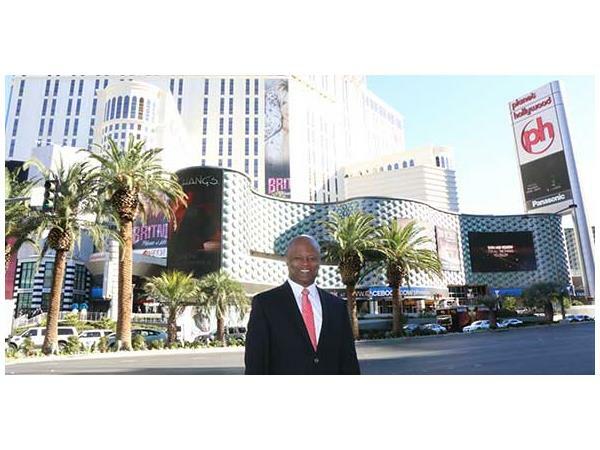 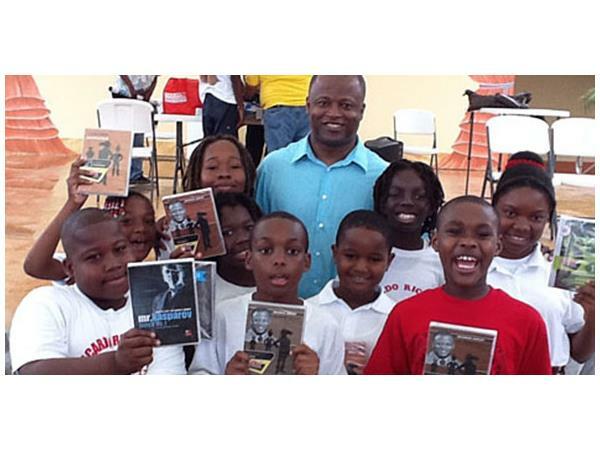 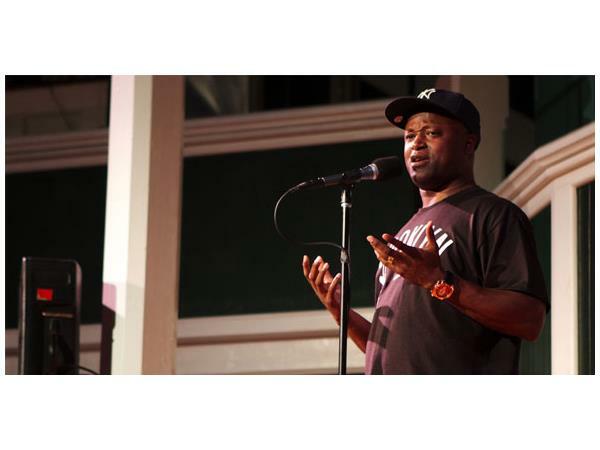 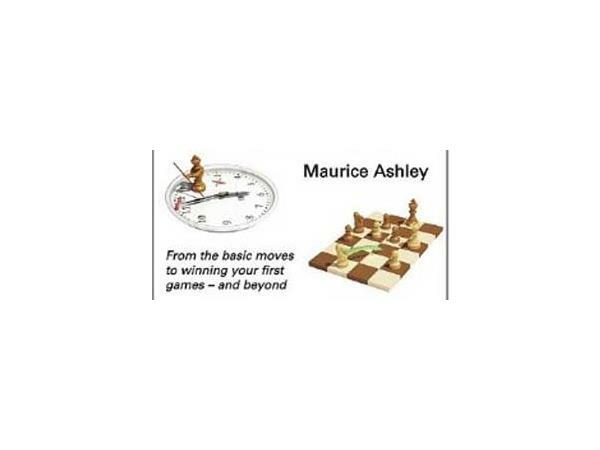 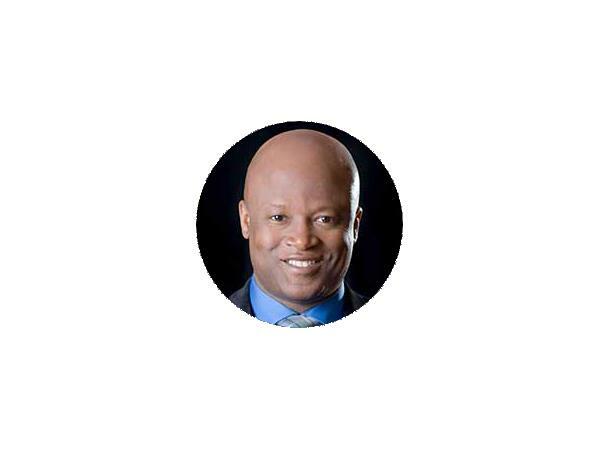 Maurice Ashley made history as the first African-American International Grandmaster and translated his love of the game to others as a three-time national championship coach, two-time author, ESPN commentator, iPhone app designer, puzzle inventor, and motivational speaker. 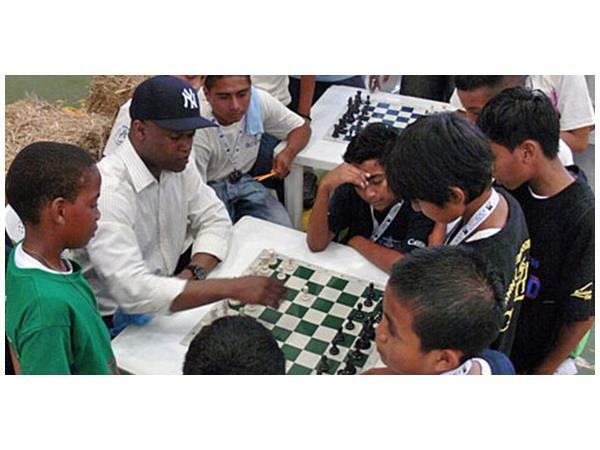 He is working as a Director’s Fellow at MIT to bring the benefits of chess and other classic games to a wider educational audience through the innovative use of technology. 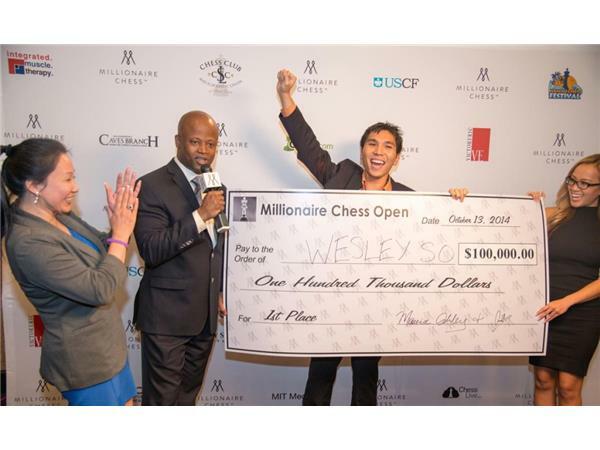 Incredibly passionate about chess, Maurice is now helping to raise the stakes with the Millionaire Chess Open. 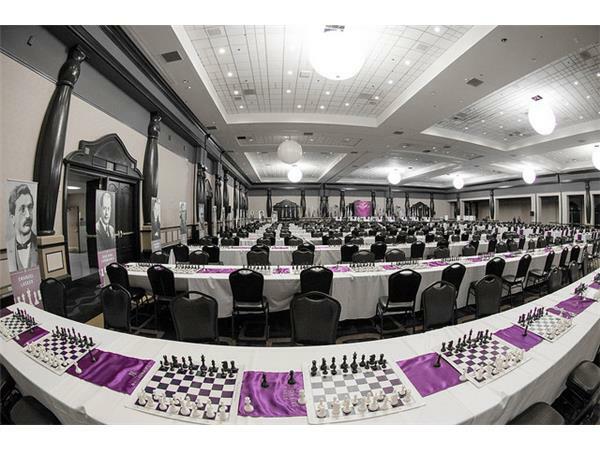 For over 12 years, he had dreamt about hosting a tournament of this quality and calibre, and is thrilled to have finally realized this goal.